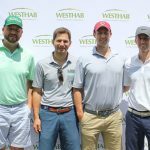 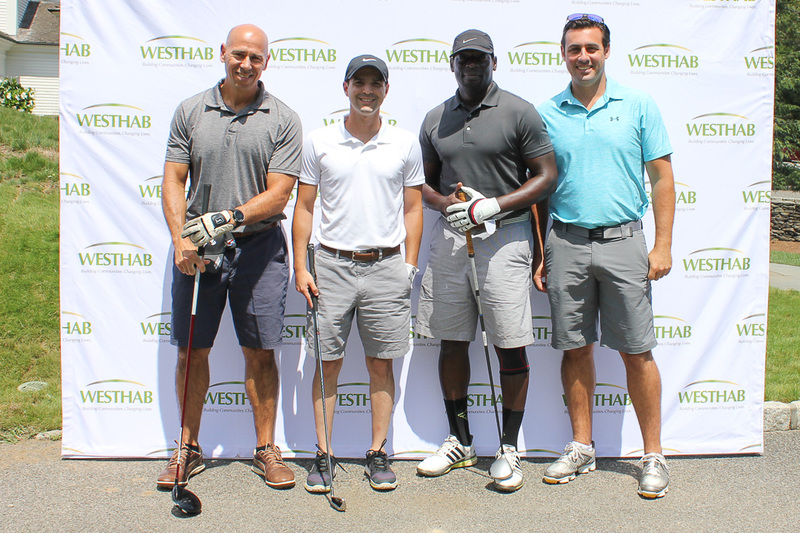 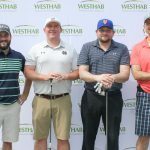 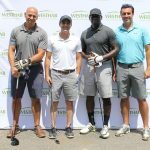 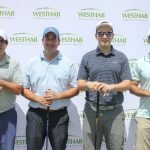 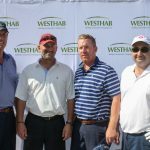 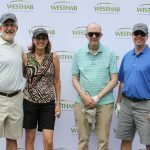 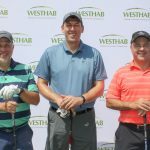 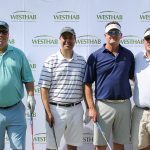 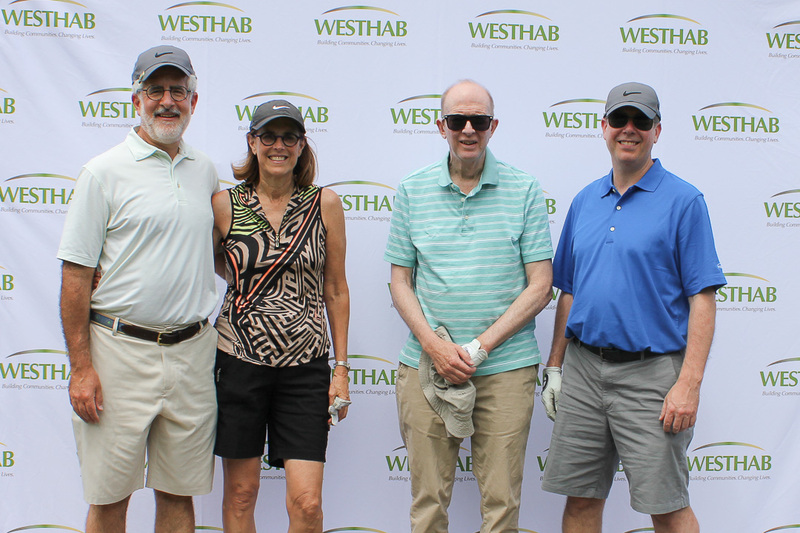 Even the weather was perfect for Westhab’s 15th Annual Golf Classic on July 31 at GlenArbor Golf Club in Bedford Hills, NY. 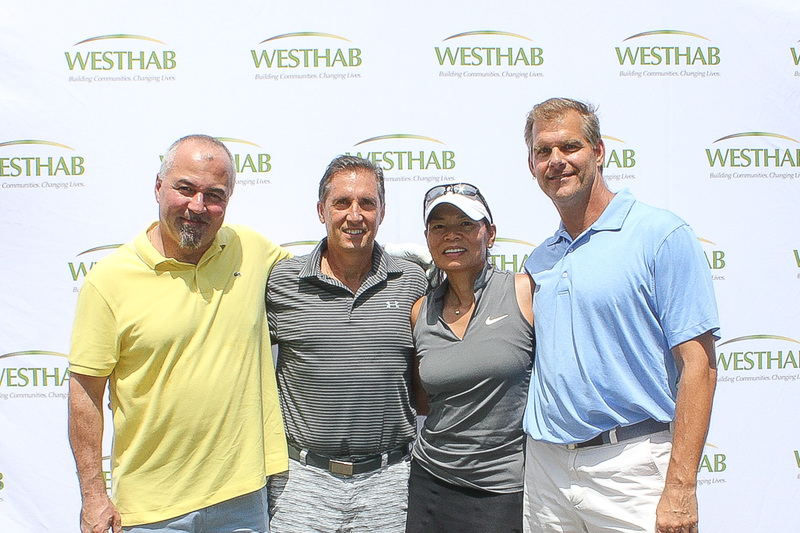 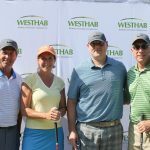 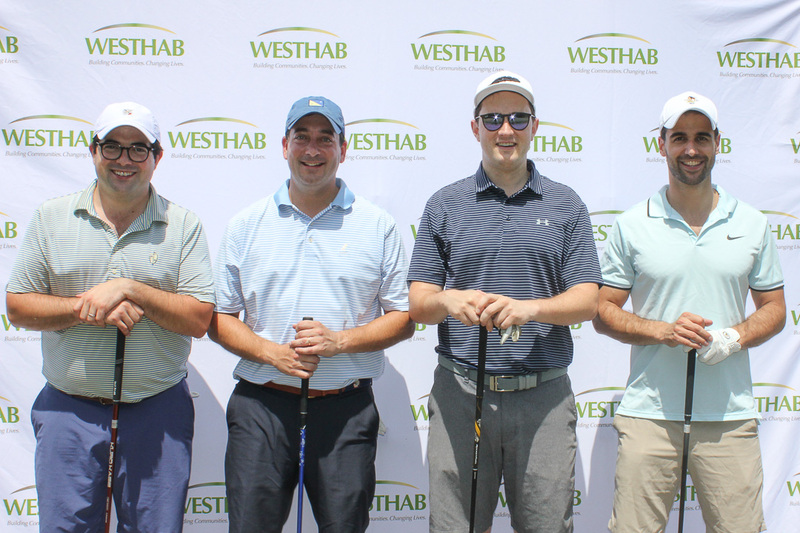 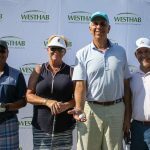 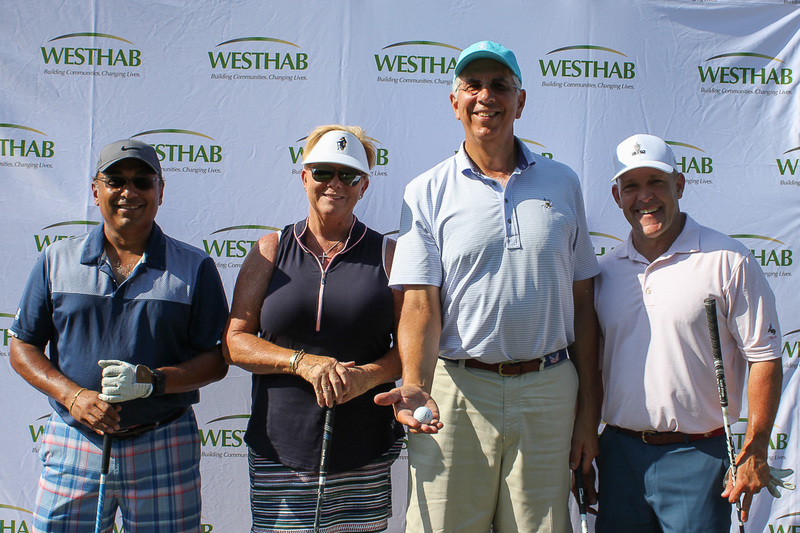 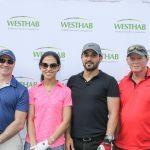 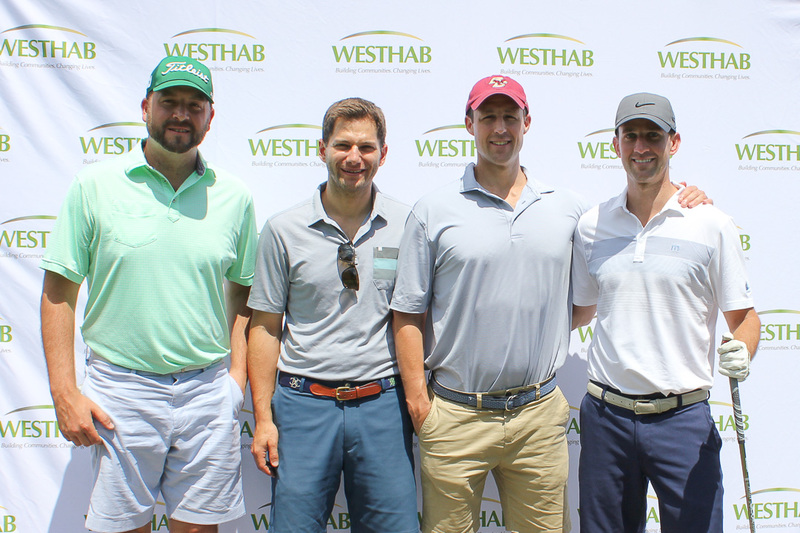 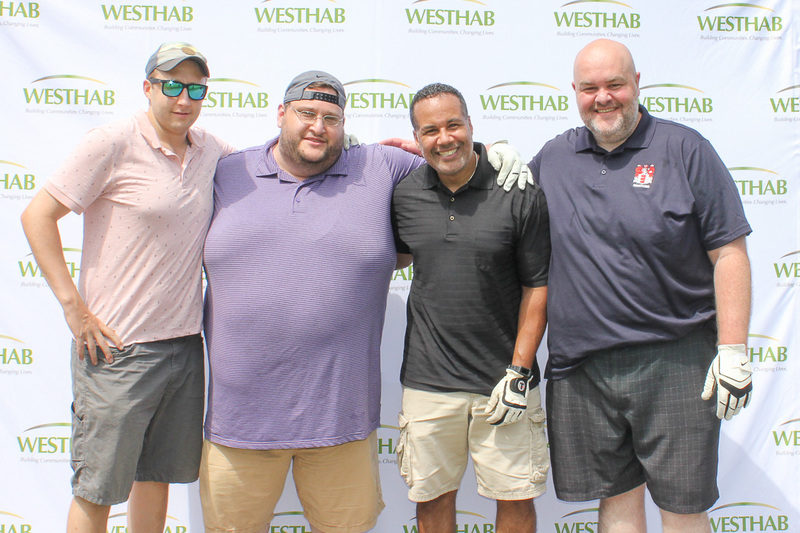 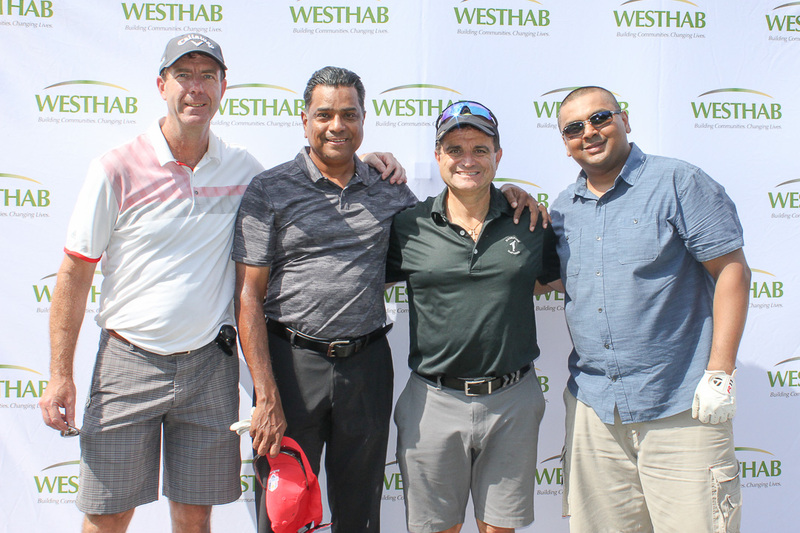 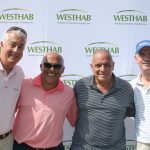 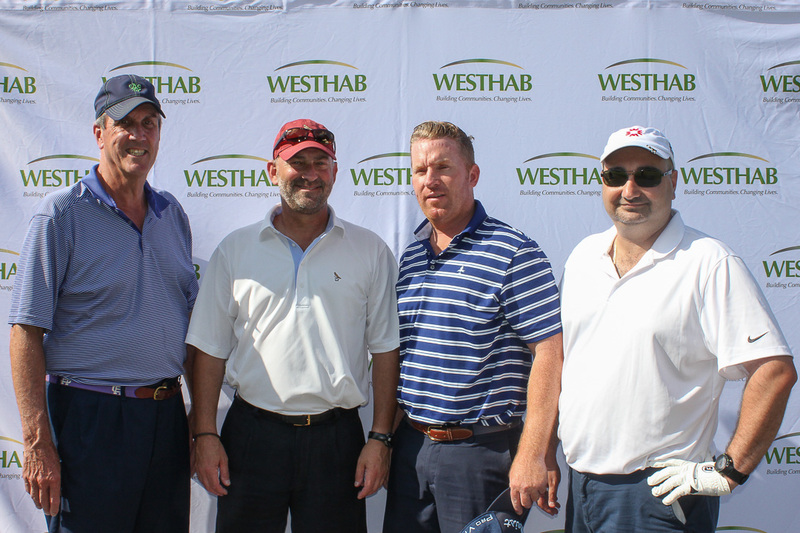 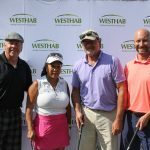 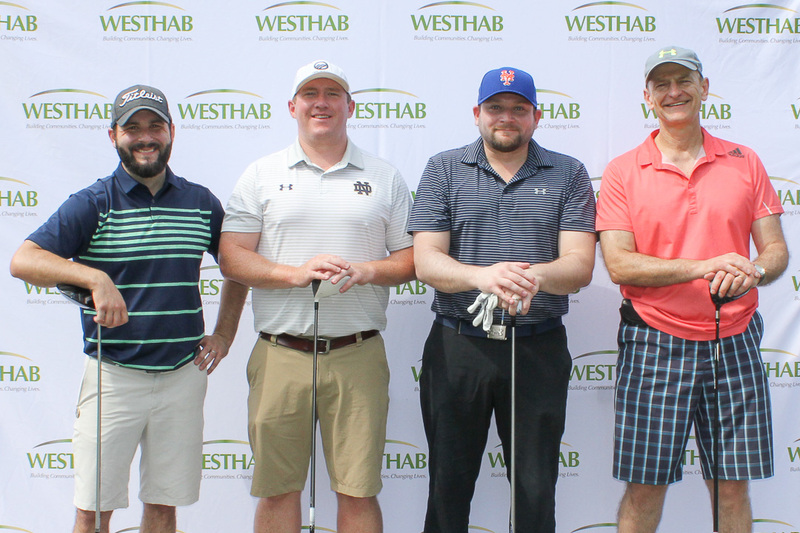 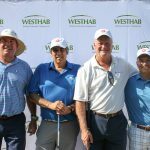 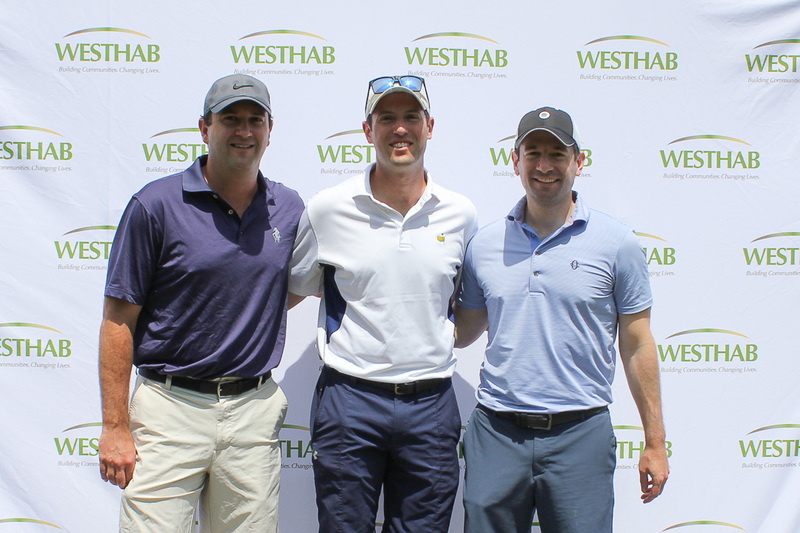 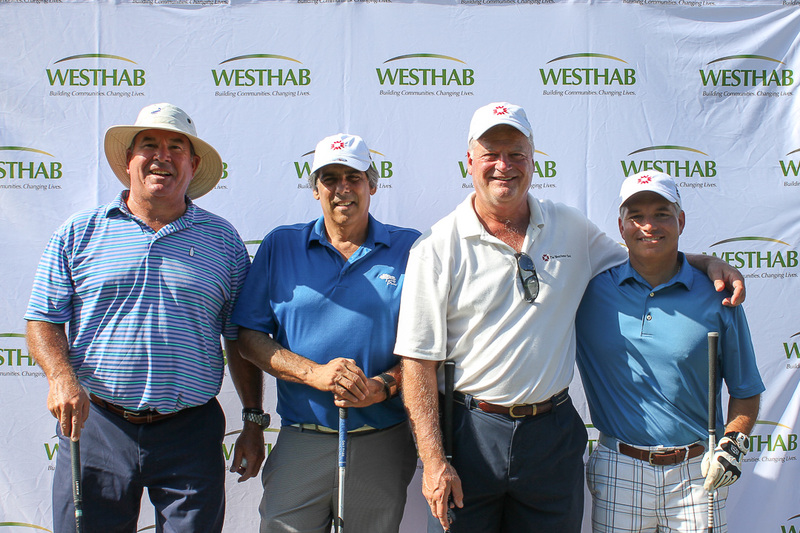 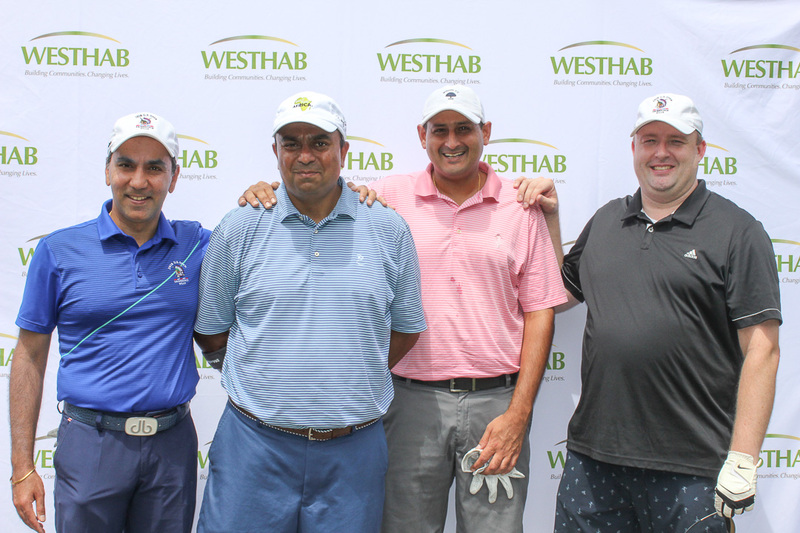 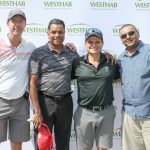 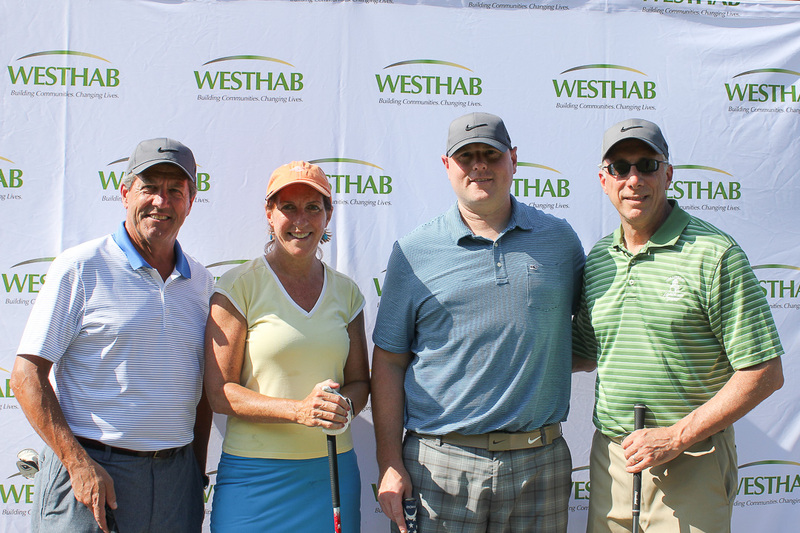 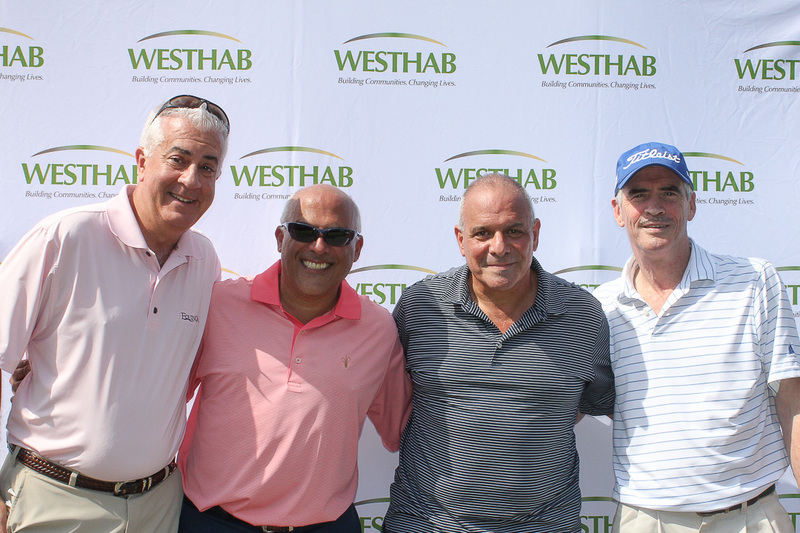 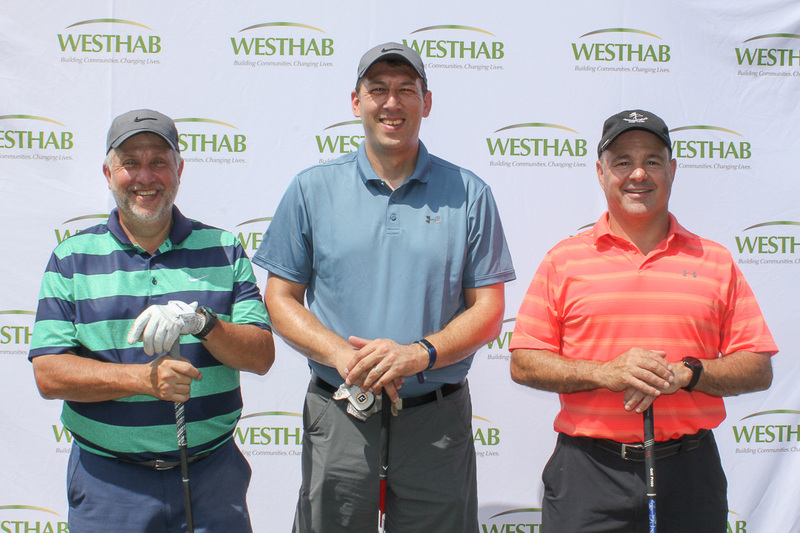 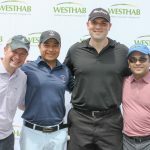 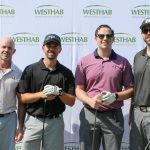 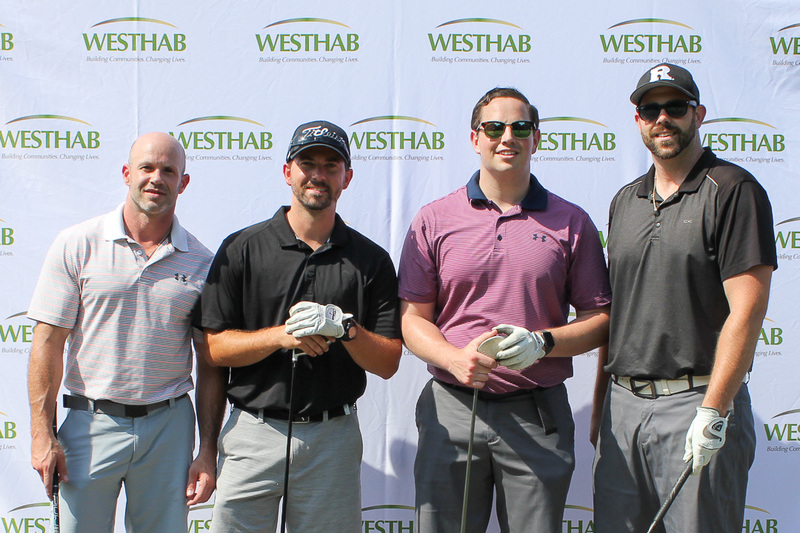 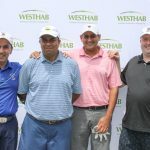 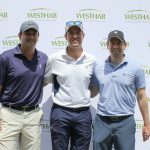 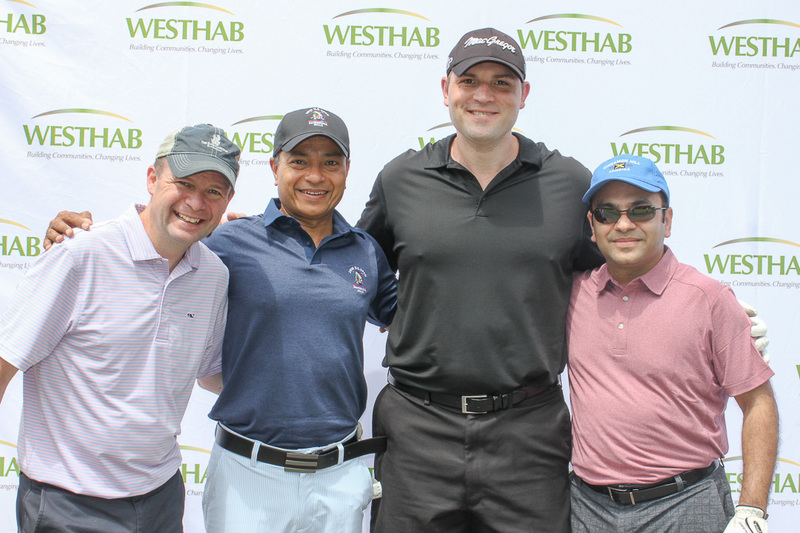 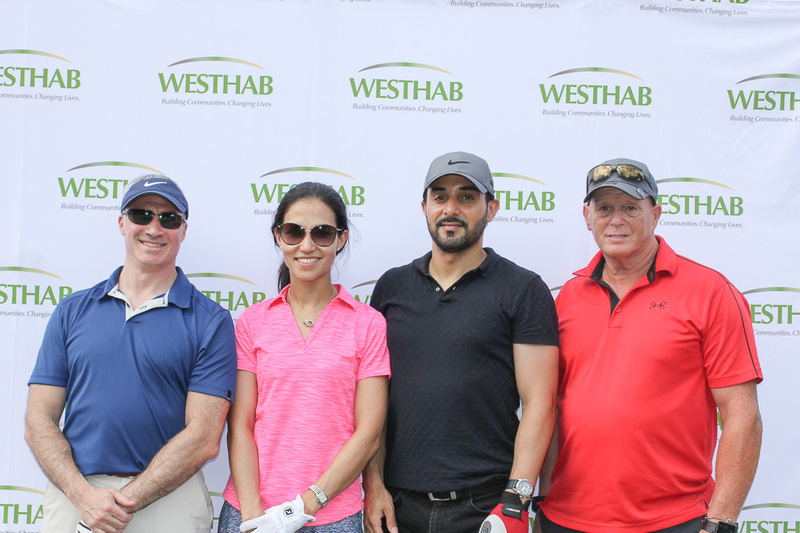 We enjoyed a fun day of golf, sun, networking—and raising over $190,000 to support Westhab. 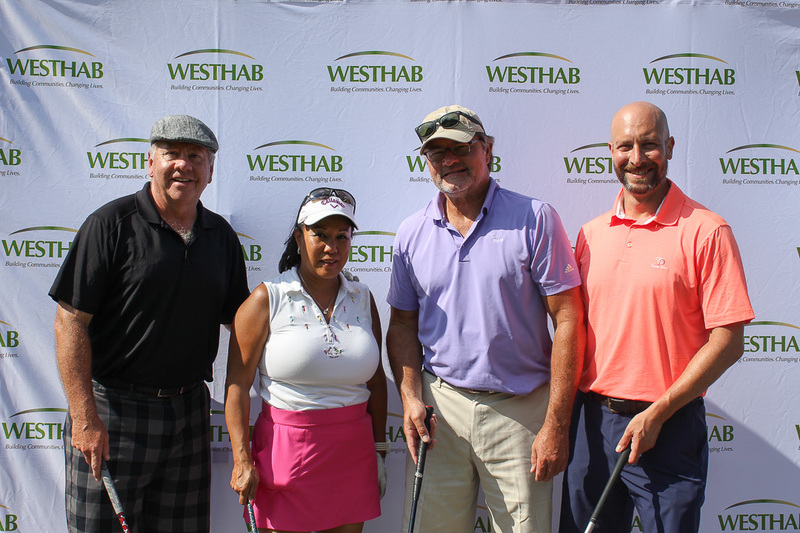 Special thanks to Tournament Sponsor Community Preservation Corporation, and all of our sponsors who made this event a success. 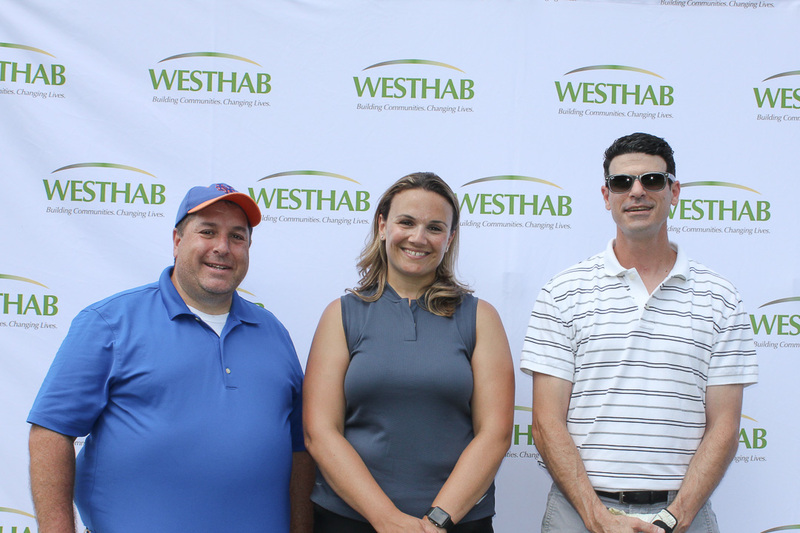 Your support is making a difference for programs like Westhab’s summer camp. 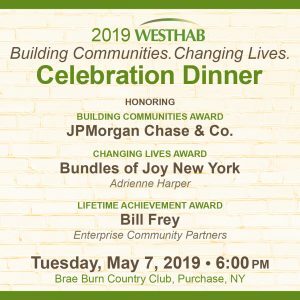 Children from low-income communities are enjoying sports, swimming, and crafts—as well as literacy and STEM activities that will ensure that they return to school in the fall without losing any academic ground. 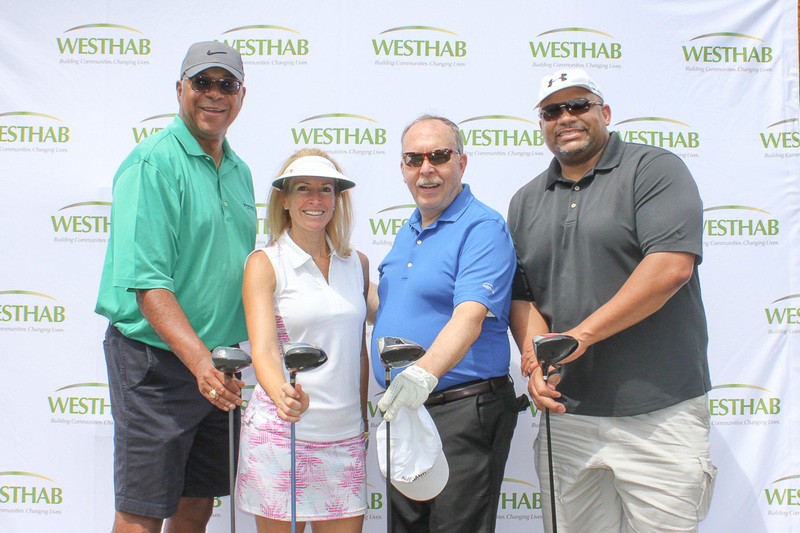 Programs like this are critical to closing the achievement gap. 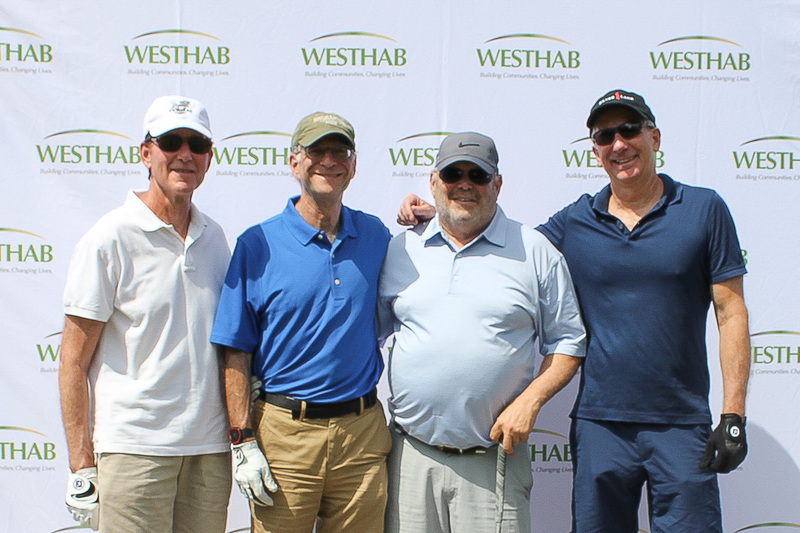 And our donors and sponsors help make that possible! 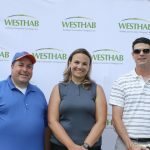 Thank you to Westhab’s 15th Annual Golf Classic sponsors! 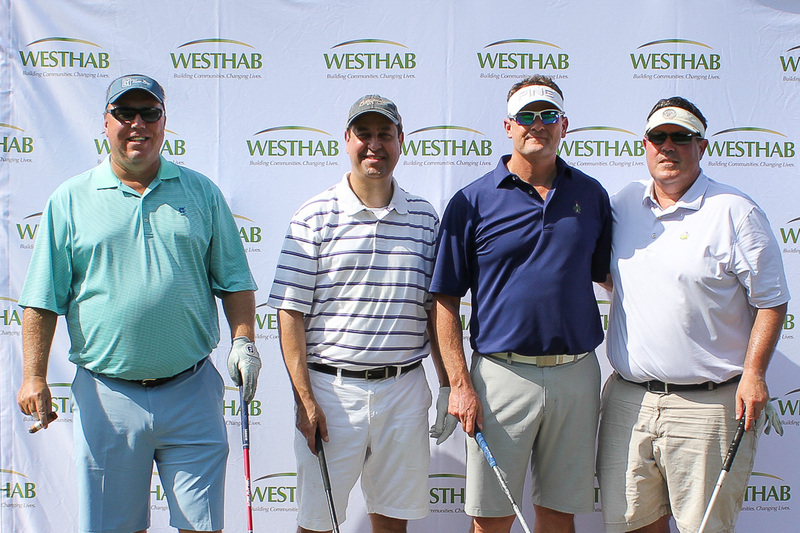 And everyone else who joined us for a great day! 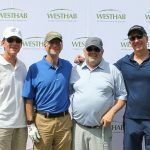 Gutman Mintz Baker & Sonnenfeldt, P.C.